The Electricity Supply Corporation of Malawi is to add 70MW of power to the national power grid through the use of solar power supplied by Independent Power Producers (IPPs). This was revealed at a pre-bid meeting that ESCOM held with interested IPPs at Ryalls Hotel in Blantyre in order to familiarize them with the bidding requirements and process. According to ESCOM, this is one of the short term mitigation measures that it is implementing against the prevailing power crisis where ESCOM is not able to generate power to its maximum capacity due to dwindling water levels in Lake Malawi. Four sites in Salima, Nkhotakota, Lilongwe and Golomoti have been selected for the IPPs to set up and establish power stations that will supply power to ESCOM. These power stations are expected to be complete and fully operational by October 2018. An addition of 70MW will increase the country’s power capacity to 431MW from 361MW. It is expected that this will reduce load shedding periods and frequencies. 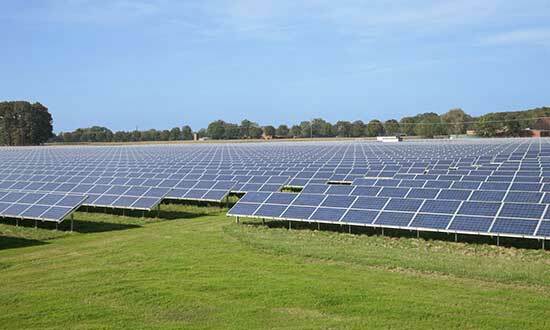 The IPPs will be generating power through Solar Photovoltaic Power systems. A photovoltaic Power system generates power by converting light into electricity using solar panels.